Work for Veeva Medical Suite? Learning about Veeva Medical Suite? Veeva Medical Suite is a really good tool for Medical Science Liaison team to understand the medical landscape so that make an intelligent decisions while interacting healthcare professionals. I dont have any issue with the system, it does meets our company need. 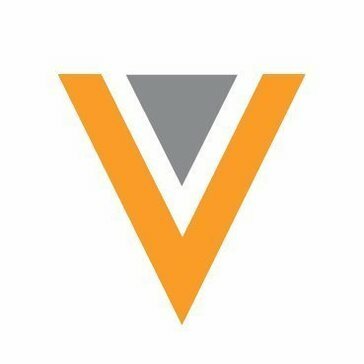 Since I have used other Veeva products earlier, I believe this product is a good tool and will further improve with time. It allows medical affairs team to have a one database to look at all the scientific information. Previously information had to be gathered from different sources and teams had to work in silos to get all the data. Now all the information is in one database which allows team to collaborate and make informed decision. * We monitor all Veeva Medical Suite reviews to prevent fraudulent reviews and keep review quality high. We do not post reviews by company employees or direct competitors. Validated reviews require the user to submit a screenshot of the product containing their user ID, in order to verify a user is an actual user of the product. Hi there! Are you looking to implement a solution like Veeva Medical Suite?